Top tips to be a better creative writer and how to improve your creative writing skills. This article will give new and aspiring writers what ever your age some useful tips on developing and bettering your writing skills. Anyone with who enjoys writing and would like to understand the creative process in writing will hopefully find these tips useful. of my readers are college graduates, so you can’t condescend to people. 1/ It is never too young or old to start writing. Do not be put off by your age. As long as you can type or write on your notepad then continue to write and one day one of those books in the bookshop could be yours. 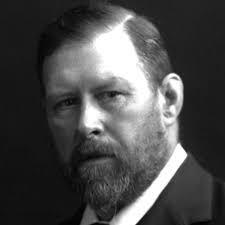 Bram Stoker (1847–1912) created his book that became his legacy at 50 – Dracula. I know most of us are tired and come home from College or work and want to vegetate in front of the TV but try to muster up the effort to write things you experience during the day and week. Even if you write a few lines or pages – get into the habit of writing in your notebook or on whatever medium your used to. Even a few lines of character content and “ideas” can result in changes to your writing skills. This sounds pretty obvious – but to improve your writing skills try to write as much as possible. 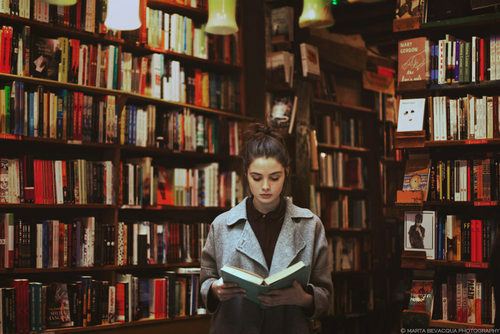 Learn to write and force yourself to write in all the genres even of you do not enjoy this, This will increase you self confidence because as human being we tend to avoid things we do not like even if they are good for us. Like a sprinter has to work on all his muscles in order to become a competent runner a writer should be able to write in all genres confidently. – Fiction, poetry, Biography and autobiography. Write about anything that interests you. 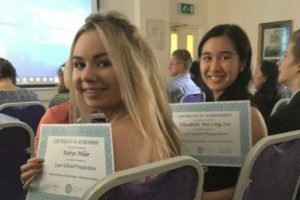 If you are a interested in attending a Inspirational Summer Programme in Creative Writing during the Summer then you should like at lite regal Education and Lite Regal International College – that offers Creative writing courses from 2 to 6 weeks in the Summer in London University and Cambridge University each year. What ever you do you need to keep on reading and enjoy what your reading. listen to songs and the words of you r favourite musical or Pop artists. See if you like his or her words and if you could improve on the lyrics how would you. Always carry a notebook with you or open a notebook type App on you mobile, It is a good idea to get into the habit of jotting down characters and ideas into your notebook. Keep your notebook by your bed side table and if you have dream of a novel, or book or character development – these inspirational moments could be lost if you do not jot them down. Find your own unique writing style. You will discover your own writing style when you write about something you enjoy. If you write in another persons style you will soon burn out and not enjoy writing. I believe finding inspiration and your style or voice of writing is the single greatest struggle for most writers. And it’s also the key to unlocking your creative potential. 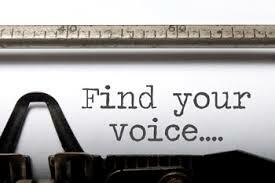 When you write about something you enjoy make a mental note of the words you use and write – that is your voice calling you. WHO ARE YOUR FAVOURITE VOICES? In other words, what writers do you love? What are the voices that you’re attracted to? Are they poetic? Matter-of-fact? Do they weave in a unique brand of humour or are they distant and sombre? Describe why you like these voices. How are they similar? How are they different? When I wrote this article I was going to write about what i though the tip that creative writers needed to improve their writing skills. However the most important is this tip which i have kept for last – as most of the readers of this blog would have never got this far if they were not interested in what they are reading. Anyway here is it – And trust me this is important – IT take along time sometimes years to be have your work accepted and published and there are many times you will fell like giving up and getting a 9 to 5 job – but do not give up on your writing – keep the faith. If she perseveres so should you!! 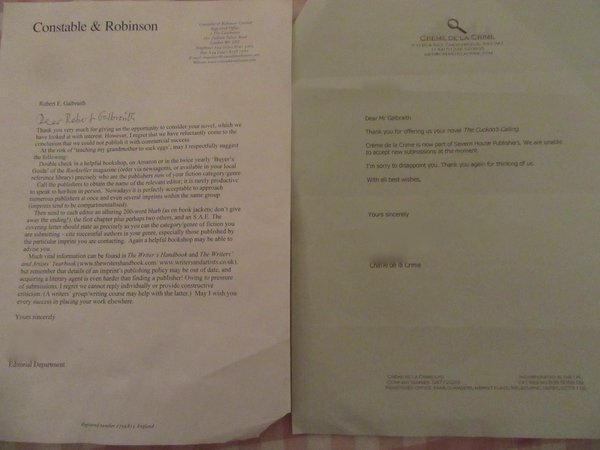 Twelve publishing houses rejected her original Harry Potter manuscripts, but eventually small publisher Bloomsbury gave her a chance with a small advance. Little did anyone know it would become the bestselling book series in history. Her seventh and final Harry Potter book, Harry Potter and the Deathly Hallows broke sales records as the fastest-selling book ever. 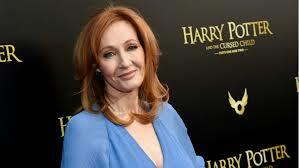 @RGalbraith was the pseudonym for JK Rowling. If she did not give up so shouldn’t you. She posted her rejection on her fridge for inspiration.